On November 3, Harlingen High School and Harlingen High School South competed with schools representing ESC Region I. 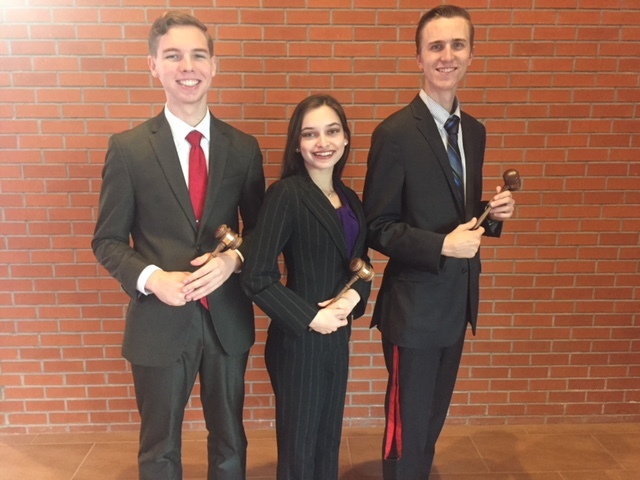 Three competitors from Harlingen qualified for the UIL State Congress Meet to be held in January at the University of Texas at Austin. Taking 1st place was Grant Burbach from HHS. From HHSS, Chris Smith earned 2nd place while Lucero Sauceda took 3rd.